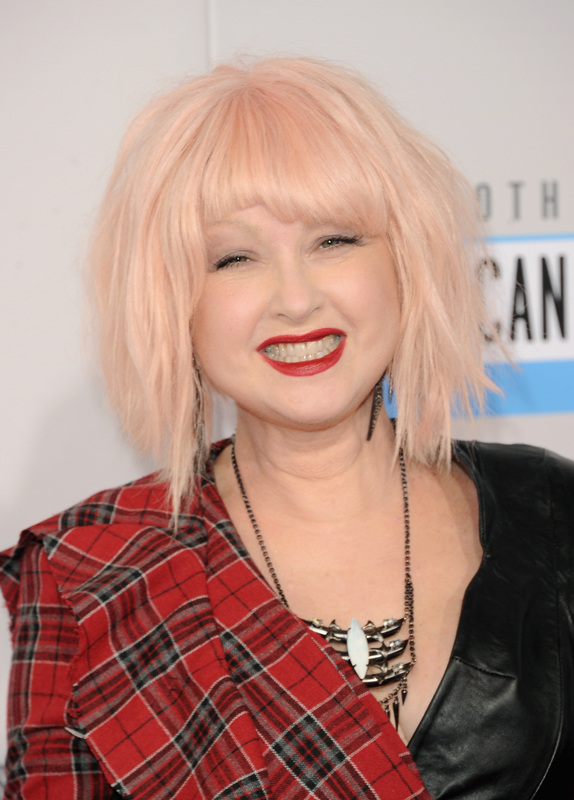 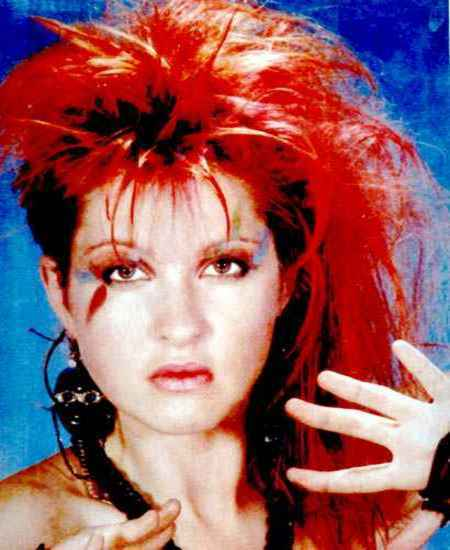 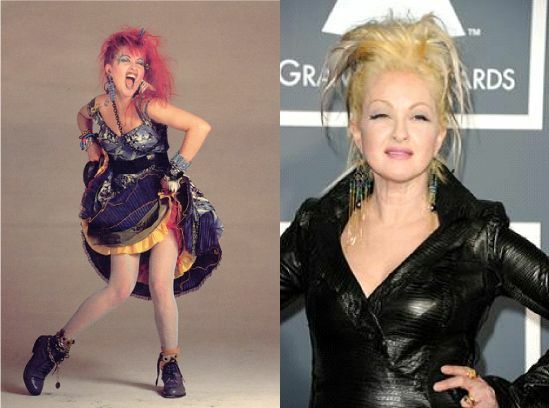 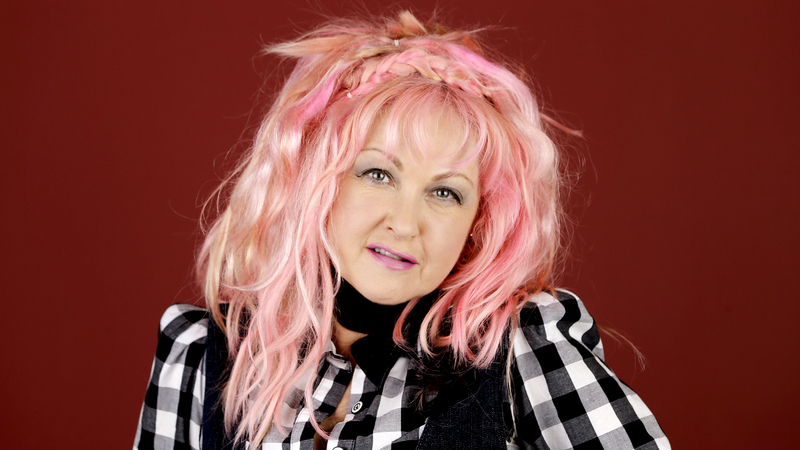 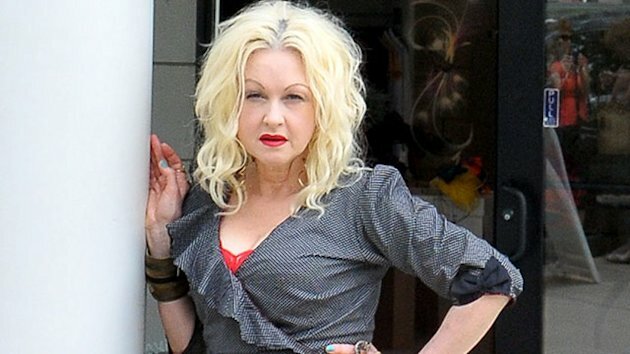 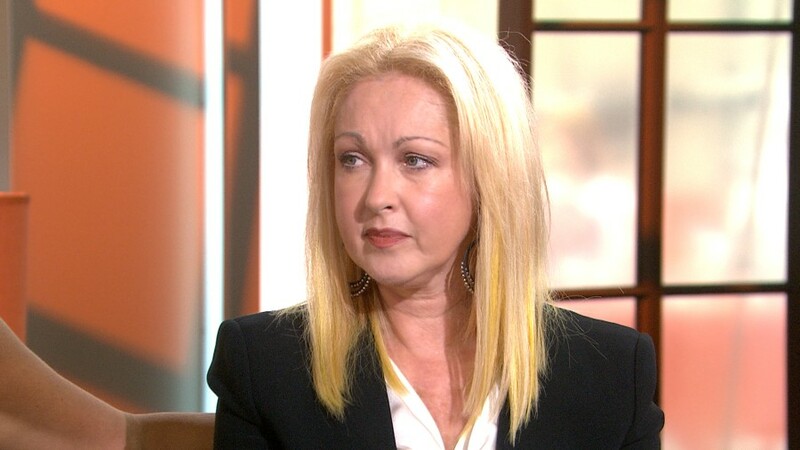 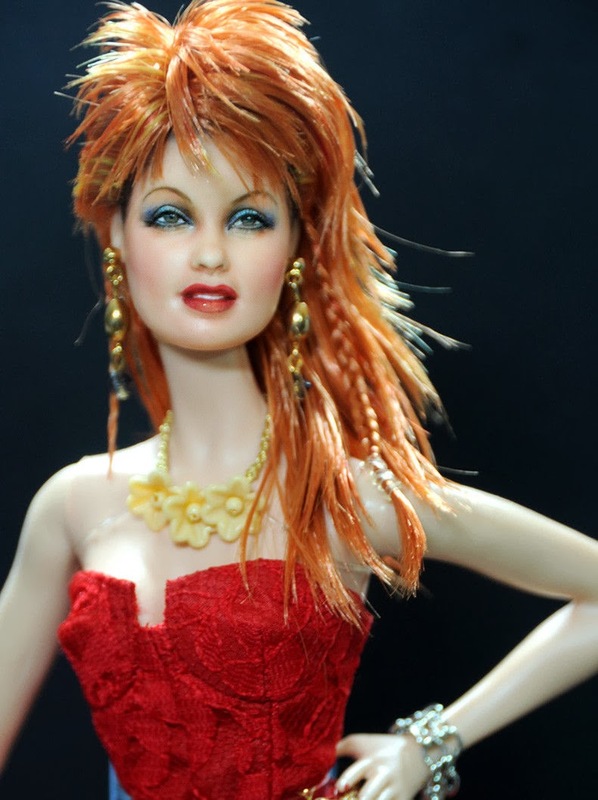 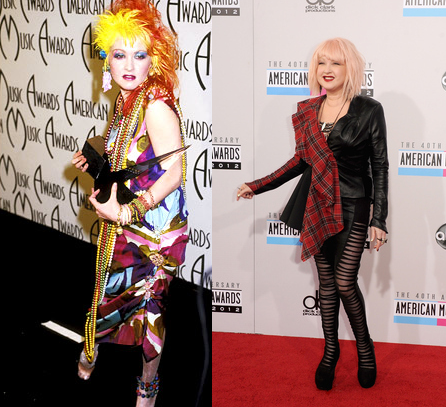 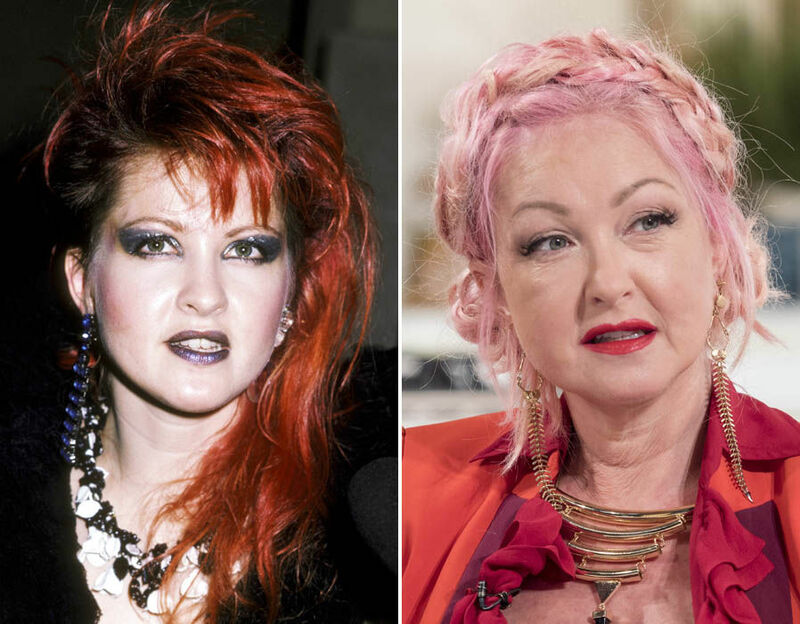 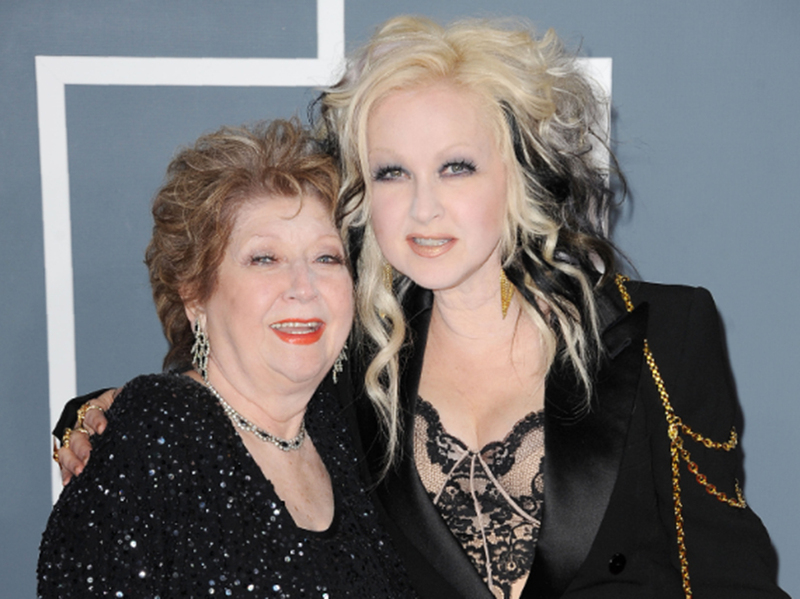 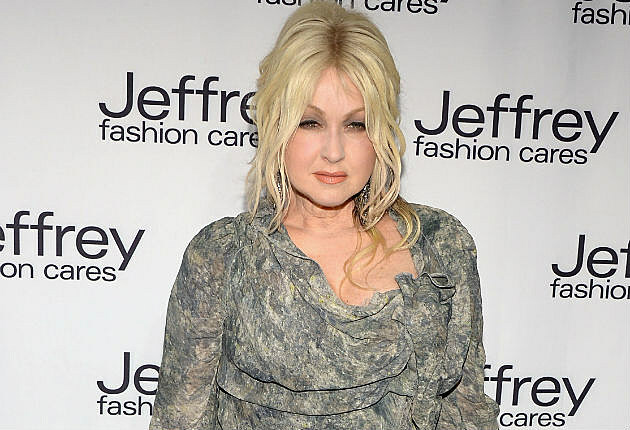 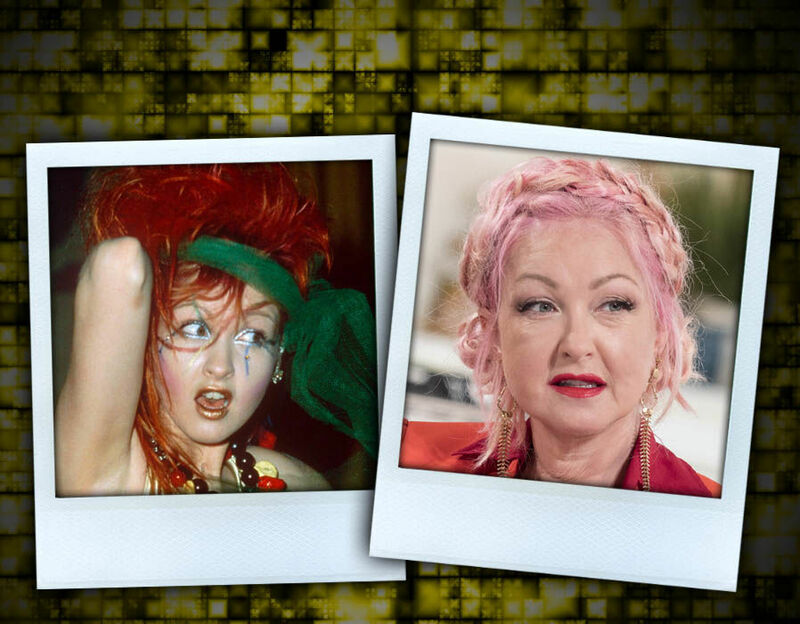 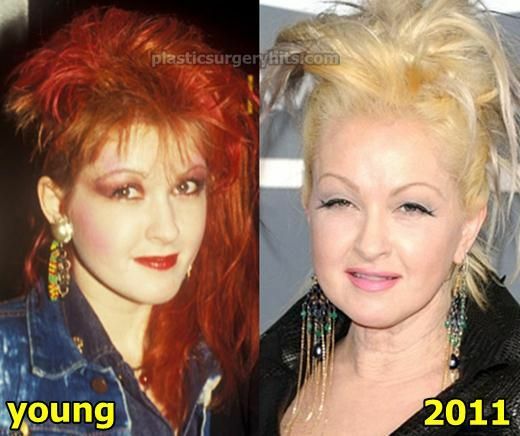 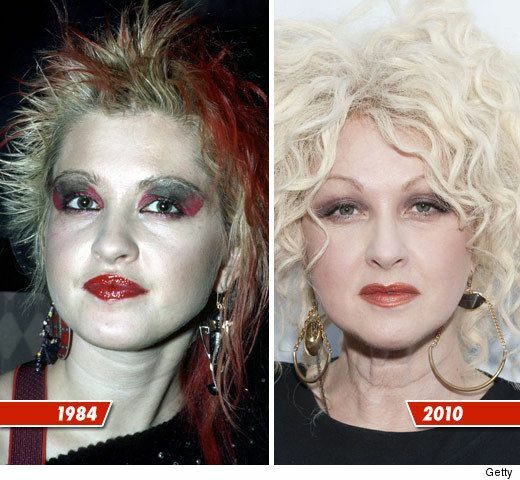 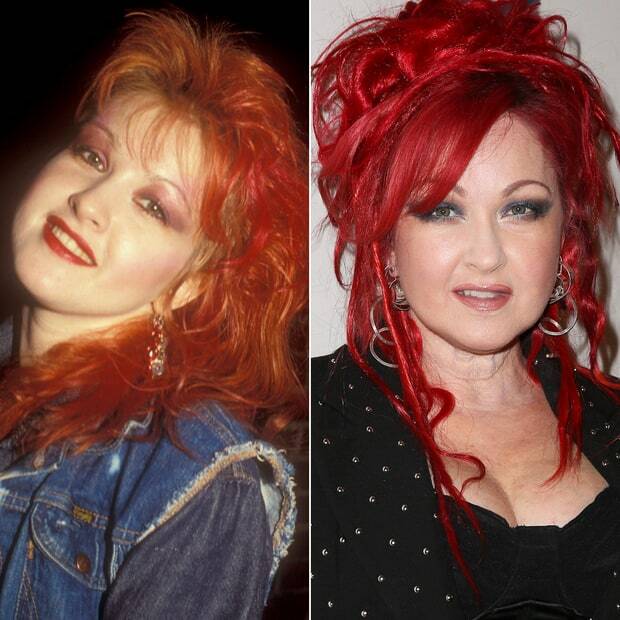 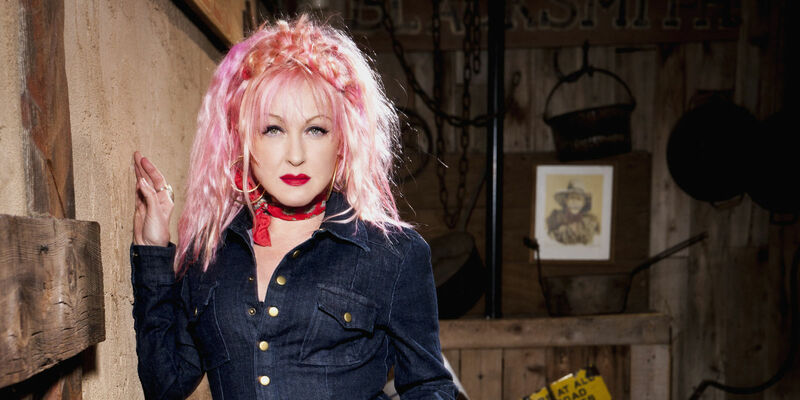 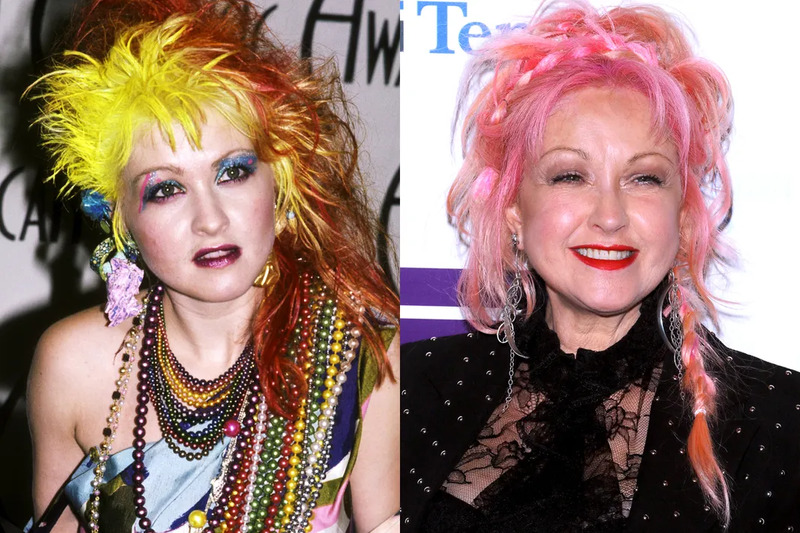 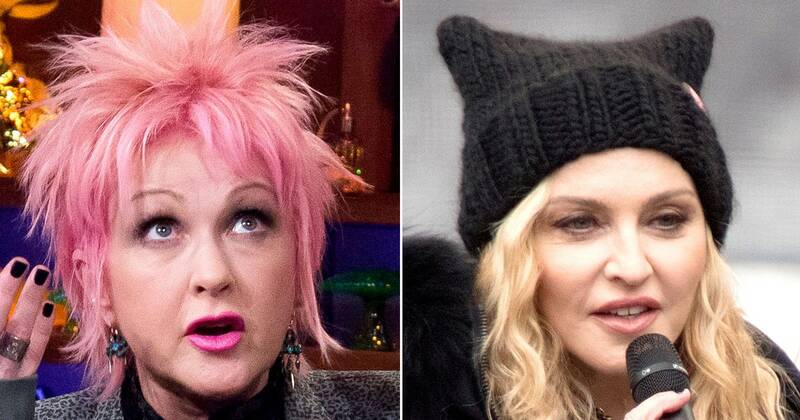 Cynthia Ann Stephanie Lauper (born June 22, 1953) is an American singer, songwriter, actress and activist. 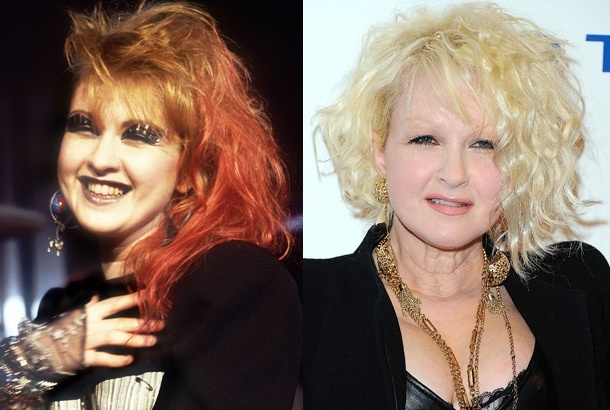 Her career has spanned over 40 years. 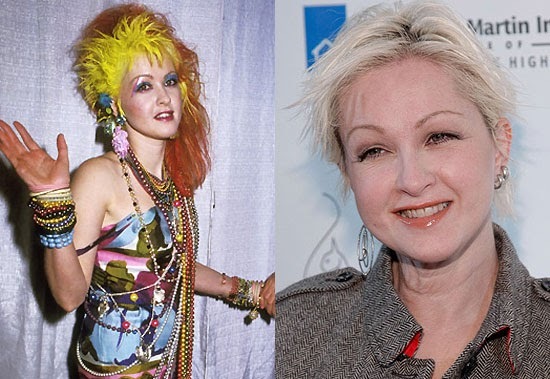 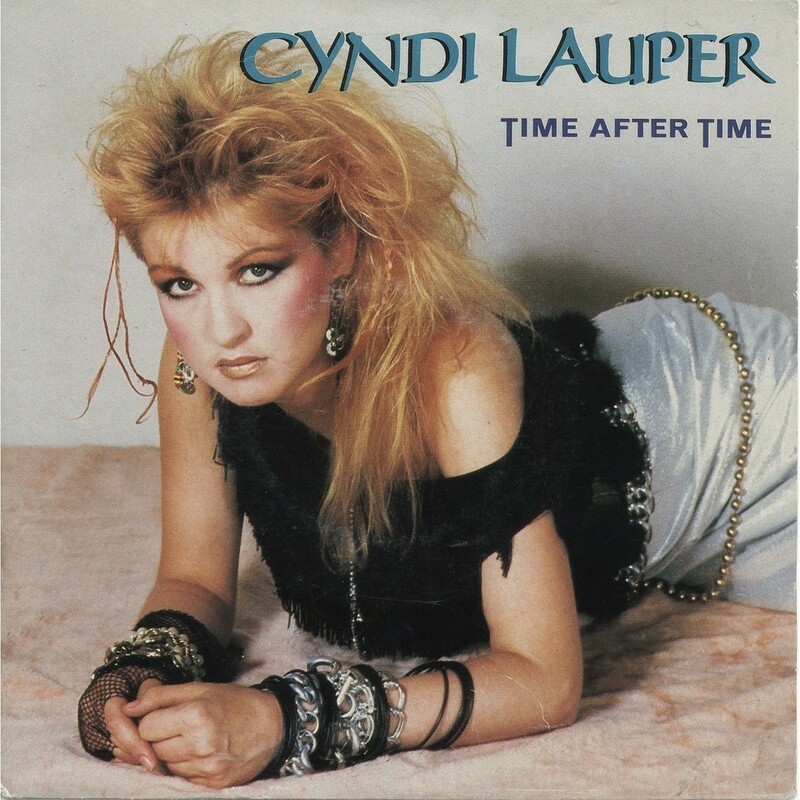 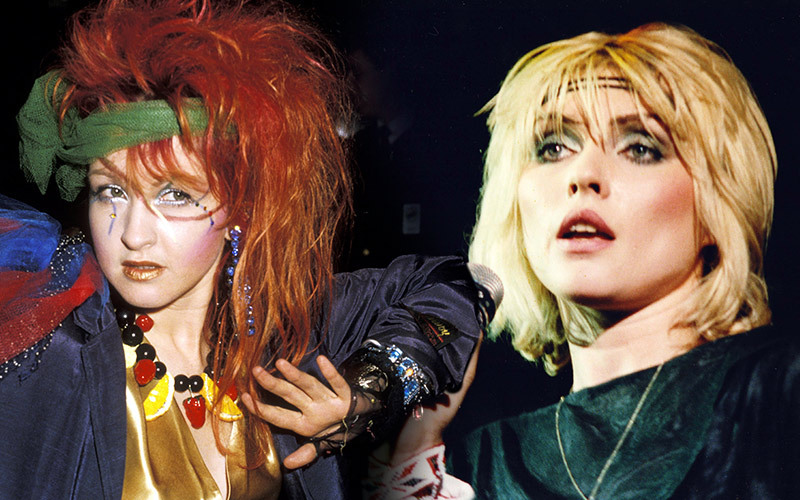 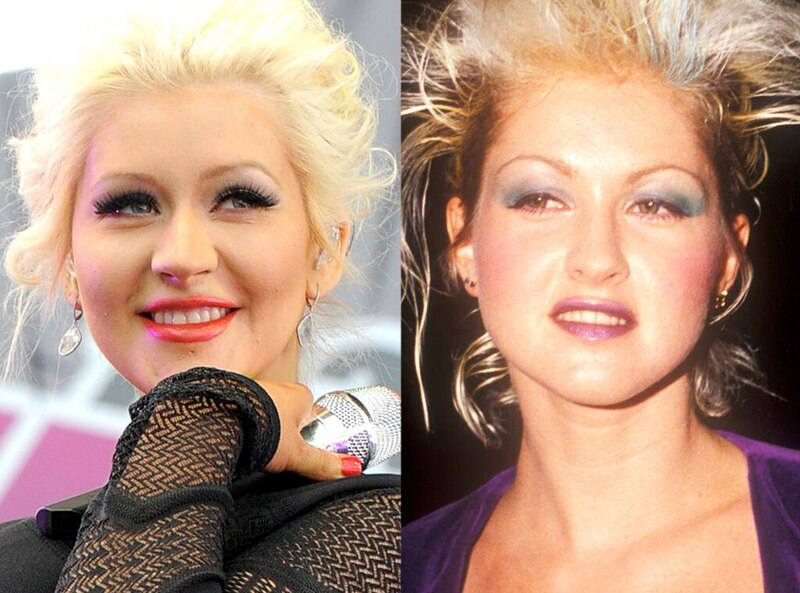 Her album She's So Unusual (1983) was the first debut album by a female artist to achieve four top-five hits on the Billboard Hot 100—"Girls Just Want to Have Fun", "Time After Time", "She Bop", and "All Through the Night"—and earned Lauper the Best New Artist award at the 27th Grammy Awards in 1985. 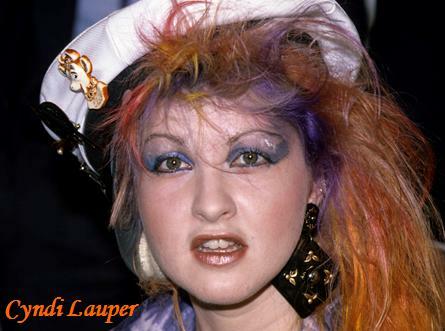 Her success continued with the soundtrack for the motion picture The Goonies and her second record True Colors (1986). 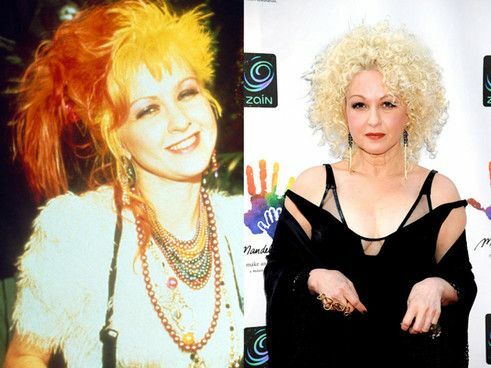 This album included the number one single "True Colors" and "Change of Heart", which peaked at number three.